When we think back to interior design the 1960's, many of us will have visions of an Austin Power's set with orange shag rugs, heart-shaped beds and oversized floral-patterned wallpaper. Indeed, the rebellious zeitgeist of the sixties brought with it some bold and brave design experiments that, in hindsight, were not so practical. 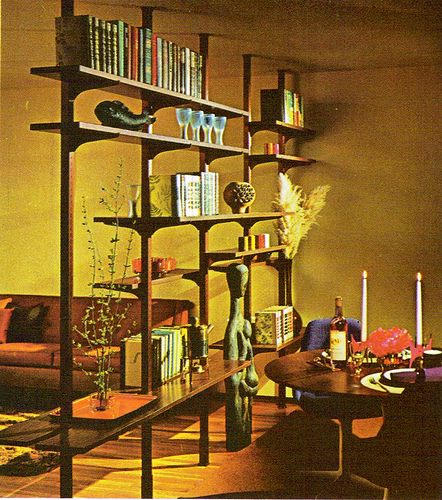 However, today mid-century furniture and design elements have become very popular. 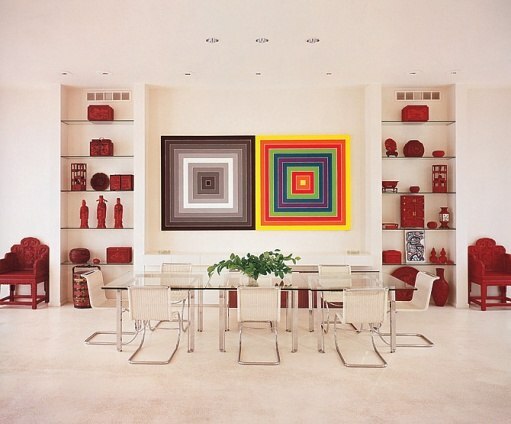 To highlight this, we have compiled an image gallery of 60's interior design projects. Can you spot the furniture styles, colour schemes and other design elements that have stood the test of time? Love 60's patterns? We have a number of retro Liberty London fabric books in store. Visit our showroom and have a look, or see their fabric and wallpaper at www.liberty.co.uk. Just call us to place an order (+353 1 2819166).